Excellent for Street / Strip. 383 needs 2800 stall. 440 use 2400 stall, 700-800 CFM carb. and headers. 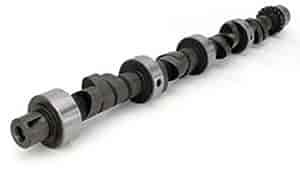 Does COMP Cams 21-247-4 fit your vehicle? COMP Cams 748-16 - 10° Super Lock Steel Retainers Valve Spring Diameter: 1.500" to 1.550"